Cpl. Rupert D. Ray, son of Mr. and Mrs. Clarence Ray, Graham, husband of Allie Lowrey. Entered AAC, 942, trained in Memphis, Gulfport, Miss. and Maxwell Field, Ala. Served in ATO. Awarded GCM, Victory Medal and ATO. 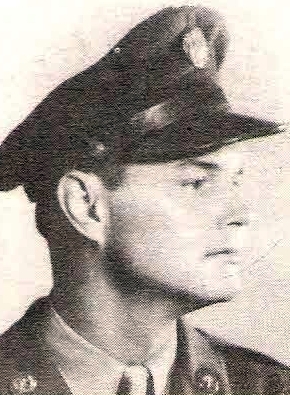 Dischargd in 1946.